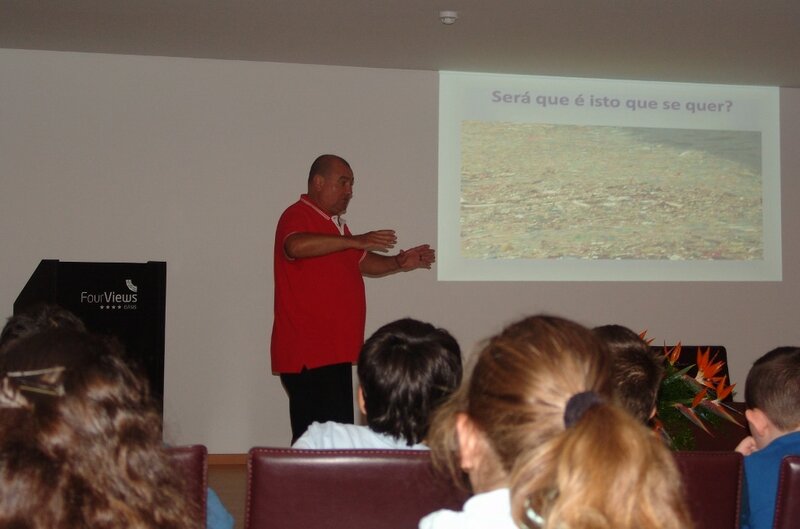 Nov 18, 2016: For the fifth consecutive year, the students of “Escola Básica do 2º e 3º Ciclos do Caniço” with the co-ordination of the UNESCO Sandwatch Project, returned to the “Reis Magos” (Wise men) Beach and honoured their commitment to keep the beach clean. 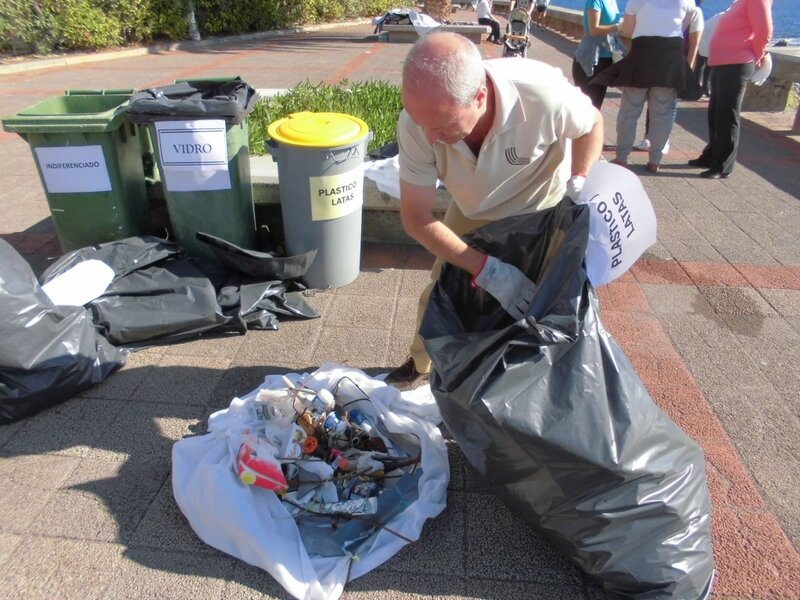 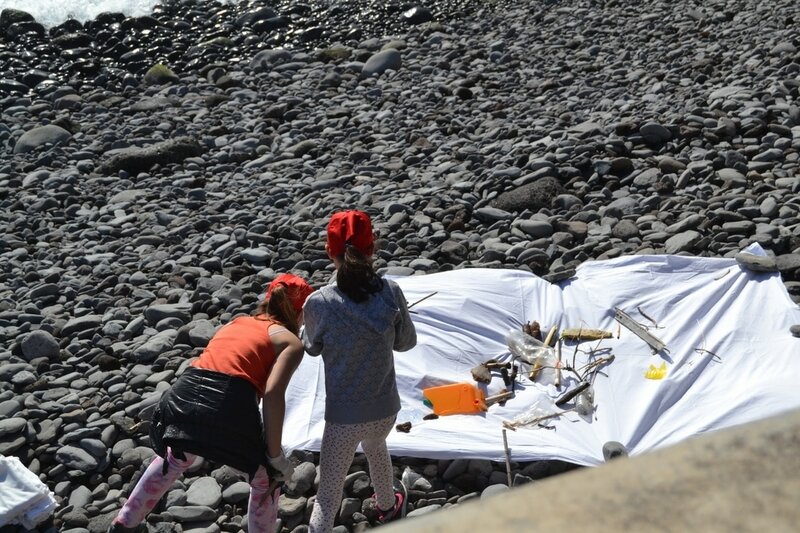 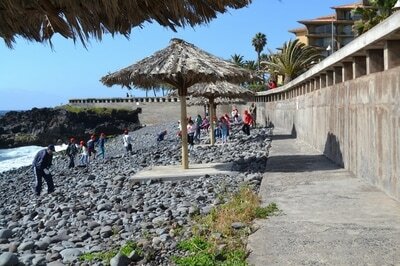 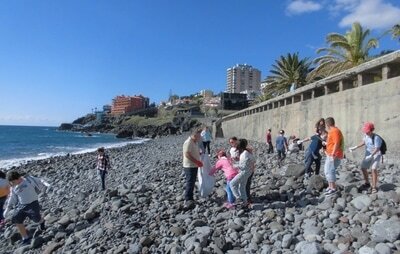 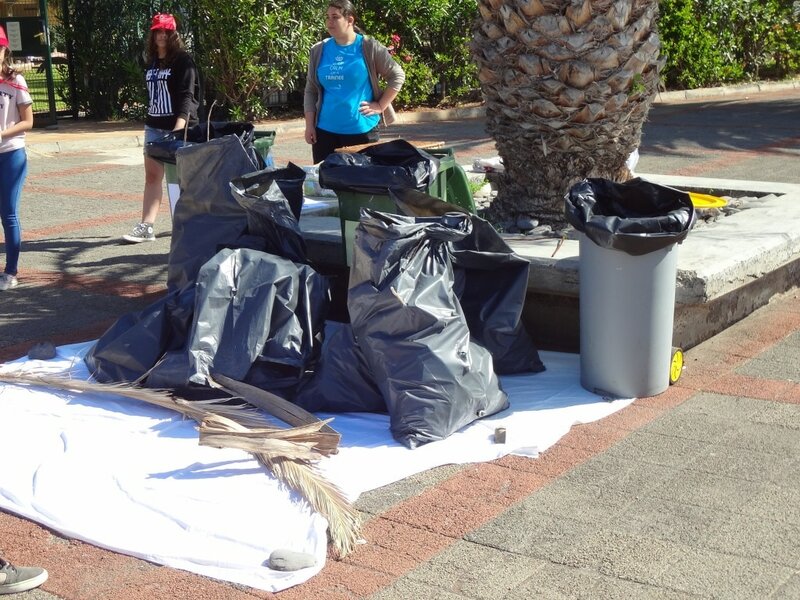 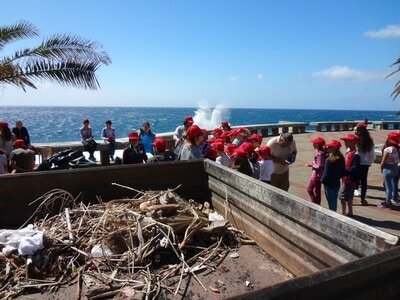 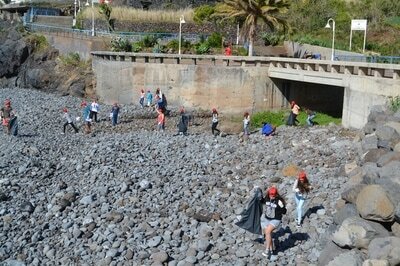 On the eighth of April 2016, it was held the cleaning of the “Reis Magos” Beach. 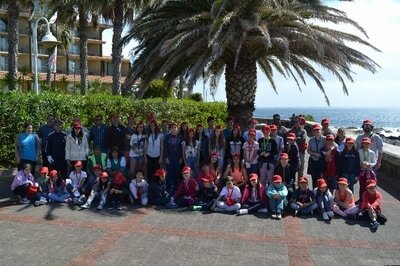 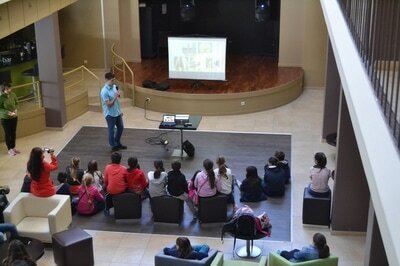 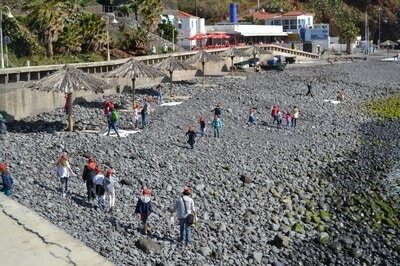 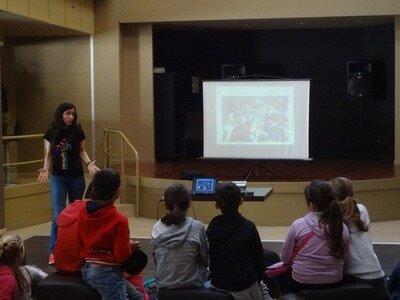 On this date, our special guests were the 4th Grade students of “Escola Básica do 1º Ciclo da Vargem”. 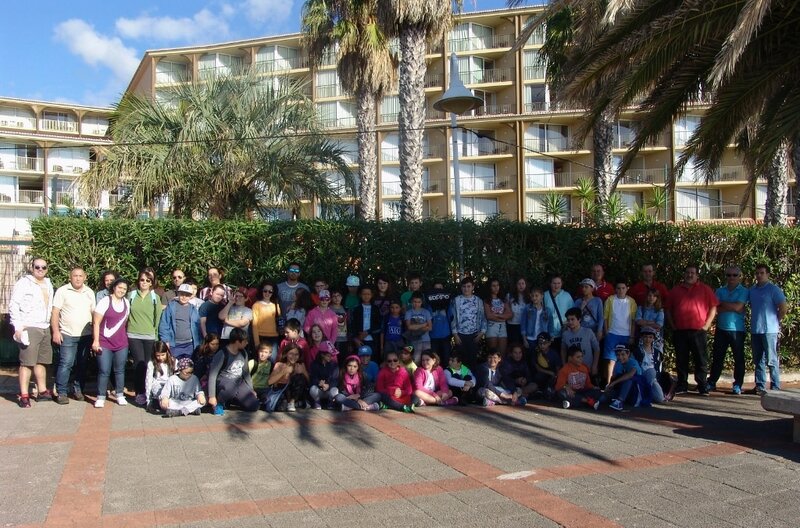 On the eighteen of November 2016 we returned to the beach, this time with forty seven 5th Grade students (from the project 5+), who had the help of teachers and the parent’s association. 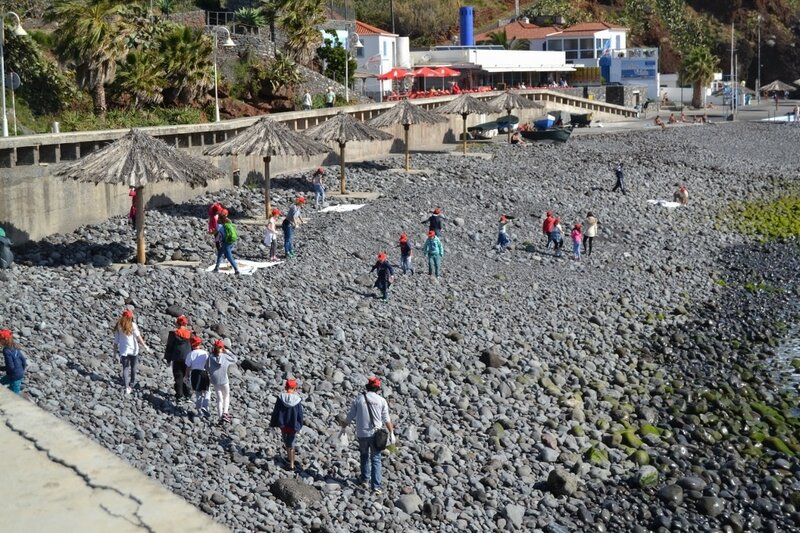 Both activities were sponsored by our partners: Four Views Oasis Hotel, Natural Park of Madeira, City Council of Santa Cruz, Junta de Freguesia (Parish Council) and Caniço’s Pharmacy. 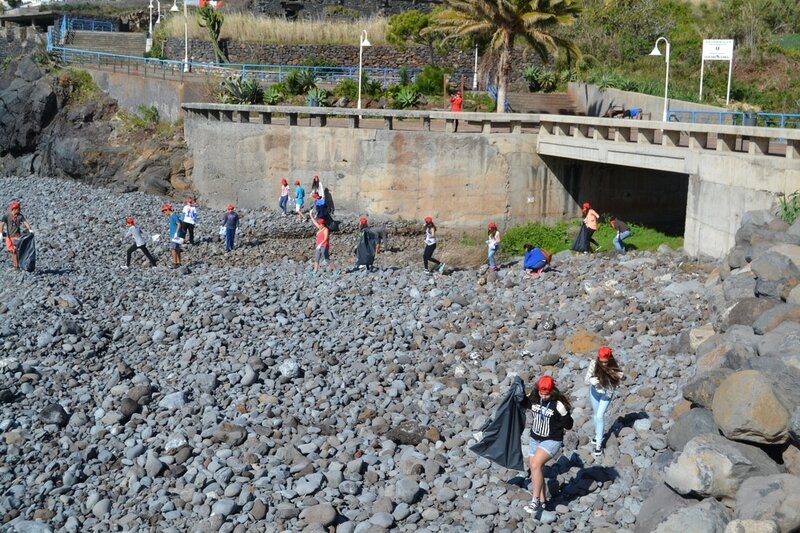 Once again we renewed our commitment with the continuity of the project, maintaining this privileged area of the city clean and promoting among students and the community at large the need to protect and care towards the environment and the importance of recycling. - click here for more photos!